Pangu jailbreak team have proven themselves over time to be reliable and trustworthy and were one of the first teams to provide a jailbreak for iOS 7, followed by iOS 8 and iOS 9. Now, while this is an old firmware, some people still use it, partly because they have the legacy devices and partly because they like it. Pangu jailbreak is for you if your device is still on one of the earlier iOS versions and we’re going to show you how to install it. Please back your data up before you begin the jailbreak. A series of download instructions will be shown on-screen, follow these. Your device will reboot a number of times, and when you see the Cydia icon on your home screen, the jailbreak is complete. 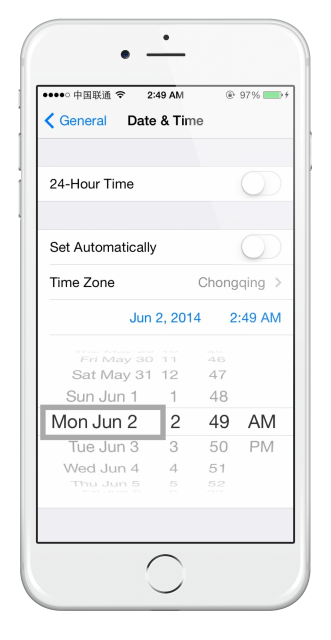 Open Cydia and set it up for first-use; You are now ready to start installing your tweaks. This error tends to appear when you back up your data using encrypted backups in iTunes. To fix, open iTunes > Summary and disable Encrypted Backups. 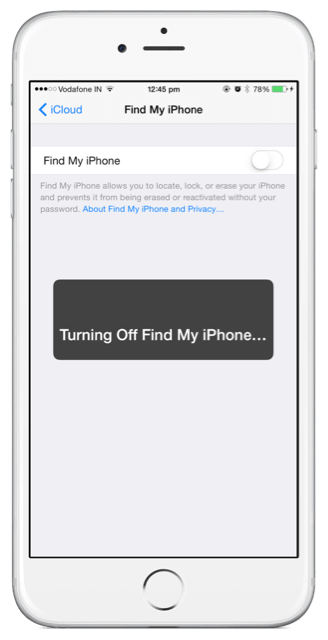 Take an unencrypted backup of your data and then attempt the jailbreak again. If you are on iOS 9 and have updated using the OTA method, the jailbreak will not work. You must update manually. Be aware that this may now put you on an iOS version that cannot be jailbroken so always, whenever you update your device, use one of the iTunes methods to ensure that you can install future jailbreaks. There is no support for PreferenceLoader in iOS 9, so you won’t see the jailbreak tweaks preferences in your Settings app. This may change in the future. If you see this error, iOS 9 needs to be reinstalled using an iTunes method. If you jailbreak, but the Cydia app is not there, open Photos on your device and run Pangu again; wait, and you should see Cydia appear. To get past this error, make sure you have the latest iTunes version on your computer, reconnect your device and try the jailbreak again. Pangu jailbreak is one of the better jailbreaks and offers free access to a massive range of apps and tweaks. Let us know if you run into any trouble installing Pangu and follow us on Facebook for more updates. I do not know what I do because I do not have to jailbreak. Do you help me? hey i just bought an iphone 4s and i install the ios 8.1.1 do you know how i can jailbreak it because i downloaded pangu 8 and it says it doesnt do. Hello man , my name is George and i m using Iphone ❤ . So can you help me ? 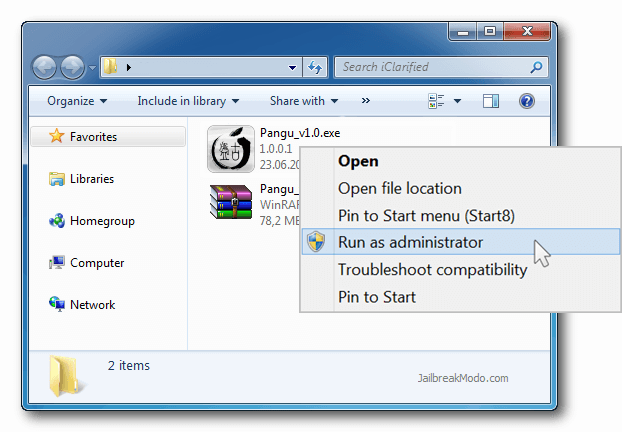 I want jailbreack my 5 C (ios 8.1) , but my PC can’t open the Pangu (win 32b) .i wish get jailbreack on my iphone . Can you get me some sugestions ? My whatsapp was misused. So my mobile shows enter the last using number in this device. My device is 4s ios 7.1.2. I downloaded cydia app but it not had a source and any options. What is the sollution to reopen the whatsapp. download WhatsApp++ and bypass this restriction. hi, sorry that it didn’t work out for you. You may be to retry connecting and disconnecting the USB lightning cable. 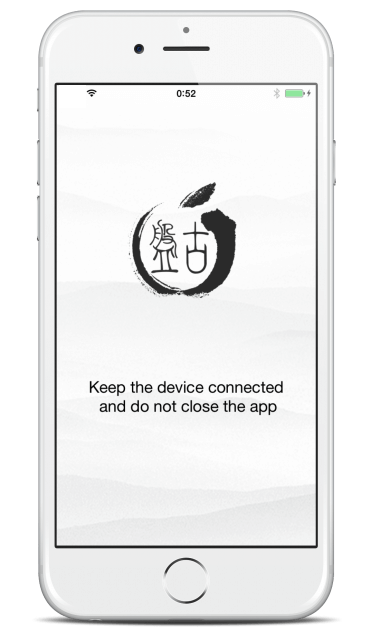 It appears your device is not being recognized by the Pangu app. thanks for quick reply, yeah tried reconnecting and also tried a different USB cable, does iPhone need to have a sim card inserted? hi, SIM card should not be required. This is an old method of jailbreaking and not much is being talked about its recent issues. You have to scour the internet for a solution. Sorry about that.